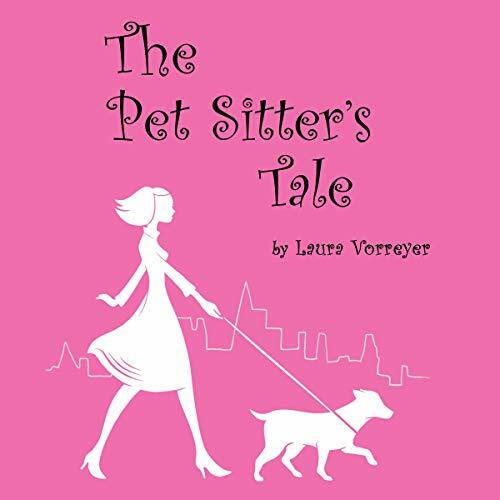 Showing results by narrator "Laura Vorreyer"
The Pet Sitter's Tale is Laura Vorreyer's funny, entertaining, and always heart-warming collection of short stories from her 15 years wrangling the furry children of Southern California's most colorful pet parents. The Pet Sitter's Tale paints a vivid picture of what it's like to witness, and be a willing participant of, the pampered life of a celebrity's dog. Laura is always compassionate and understanding of the eccentricities of pet parents as she tells her tales of overly-protective, dog-obsessed clients.